Dr. Kendra Hatcher, a University of Kentucky College of Dentistry graduate, was murdered by an unidentified gunman in Dallas, TX on Wednesday. 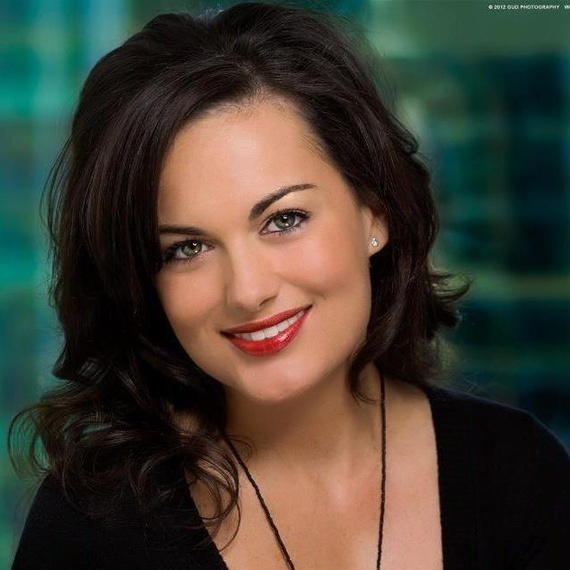 According to Dallas police, 35-year-old Hatcher pulled into the garage at Gables Park 17 apartments on Cedar Springs Road, where she lived, when the suspect gunned her down. A witness said that the driver of a Jeep Cherokee had followed another driver through the security gate of the garage shortly before Hatcher arrived there. When she pulled in, the driver reportedly exited the vehicle and approached her. After shots were fired, the unknown person returned to the vehicle and escaped. 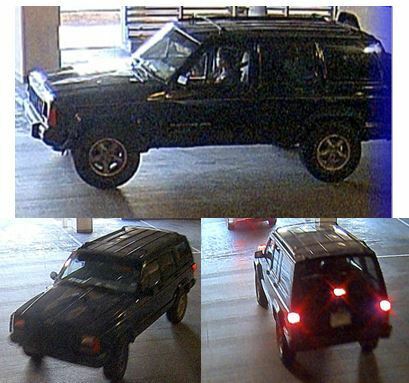 Dallas police are searching for the driver of an old Jeep Cherokee in connection with the killing. "We believe that the occupant or occupants of that vehicle have information that would be of benefit to detectives investigating the case. I'll stop short of even saying that that individual was the one that fired the shots. We simply don't know -- we don't have a motive at this point," stated a police spokesperson during a press conference. Dallas murder investigators are looking for the public's assistance in identifying and locating the vehicle and whoever was in it at the time of the killing. If you have any information, please call the Dallas Police Department at 214-283-4818.